Bring the whole family for a journey across northwest Alberta in the new 2019 Dodge Grand Caravan for sale at Nor-Lan Chrysler Dodge Jeep Ram. 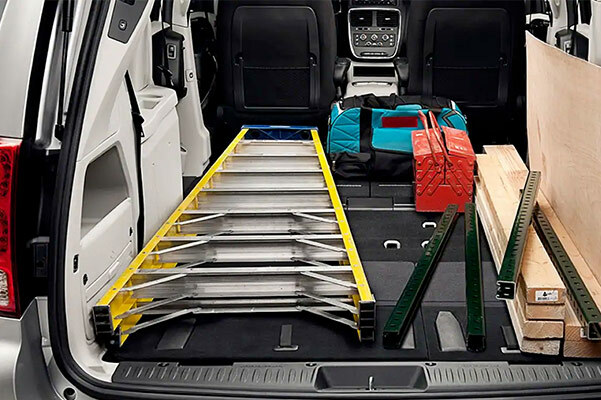 With capable drivetrain features and advanced safety tech filling out the 2019 Dodge Grand Caravan redesign, there's a reason the Dodge Grand Caravan reviews have been nothing less than stellar. 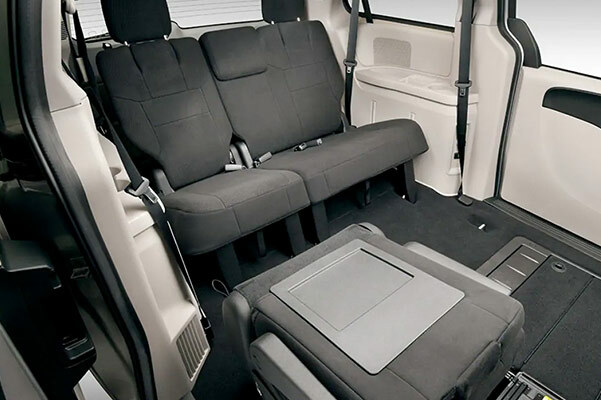 Couple that with the ample Dodge Grand Caravan cargo space and there's plenty to love in this new minivan. 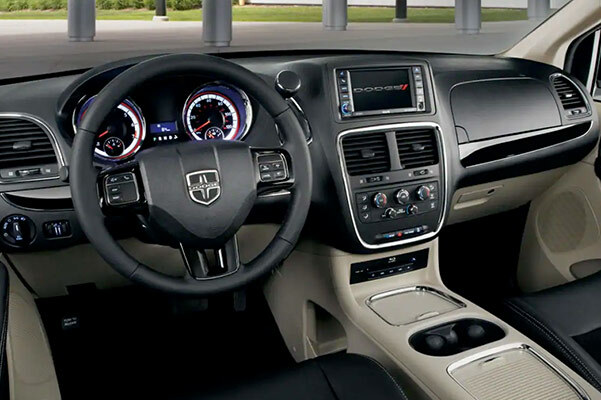 Plus, when you buy or lease a new 2019 Dodge Grand Caravan Canada Value Package at our Dodge dealer in Grande Prairie, AB, all those amazing features come at a breathtaking price. Save big on the new Dodge minivan you desire by asking one of our Dodge finance experts about 2019 Grand Caravan lease specials to match your budget! 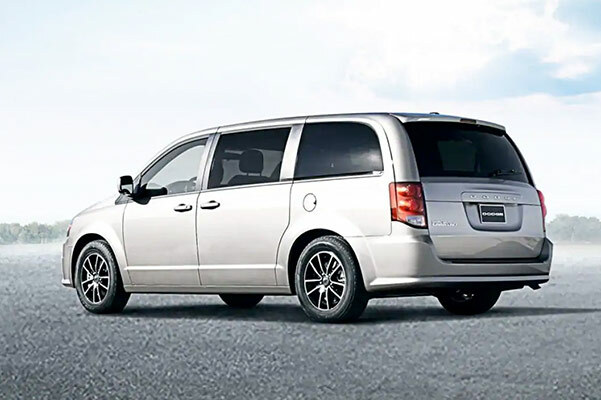 Explore the 2019 Dodge Grand Caravan SE Plus and other new Grand Caravan models when you shop at our Grande Prairie Dodge dealer. Don't forget to ask about 2019 Grand Caravan lease and finance specials that may be available to you.